Sail Magazine is the leading publication for sailing enthusiasts worldwide. Whether you are a recreational sailor or a racing fanatic Sail Magazine is an essential resource for the latest new boat reviews, updates on essential gear, as well as entertaining and educational stories about sailing destinations. Earlier this month, Sail Magazine featured an article about our very own Whitsundays. Queensland Yacht Charters was lucky enough to host Eric Vohr as he embarked on a clockwise tour of our famous archipelago. 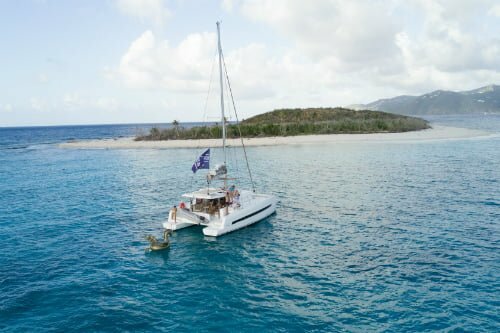 After receiving his briefing at Abell Point Marina from Queensland Yacht Charters, Eric and his photographer headed to Nara Inlet on Hook Island. Next stop: Whitsunday Island and the world famous Whitehaven Beach. Eric recommends anchoring at the southeastern end (weather permitting) as you will be close to the trail to Chance Bay. Other areas to explore include Tongue Point, Hill Inlet and Betty’s Beach. 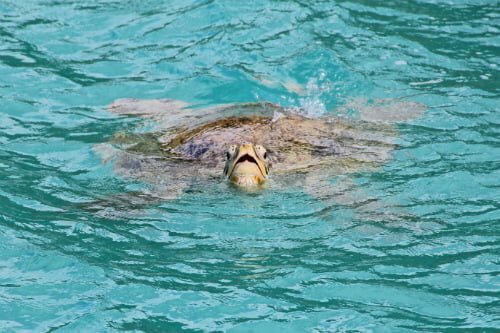 Eric went on to explore other areas of Queensland after his Whitsunday sailing experience. So, what did he make of our little piece of paradise? 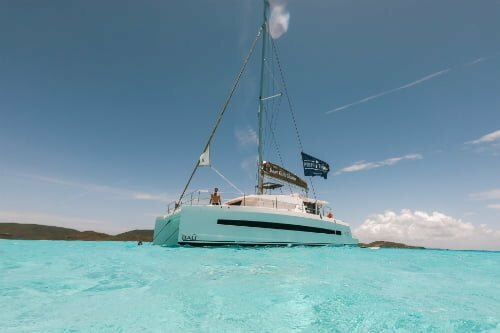 Should I Sail The Whitsundays? We are thrilled to say that Eric highly recommends a sailing trip to the Whitsunday Islands. 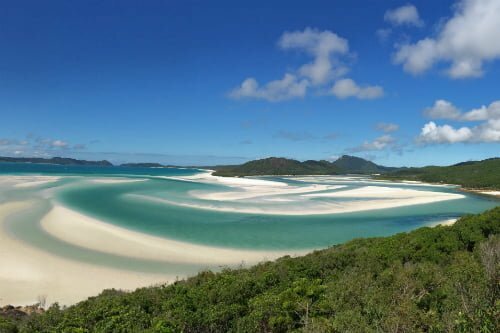 With a variety of anchorages, spectacular scenery and generally smooth sailing conditions, sailing the Whitsundays makes for a truly memorable holiday. 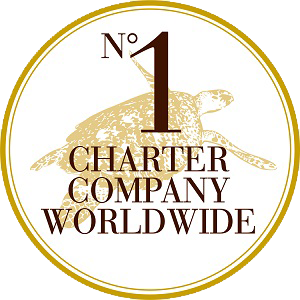 View our fleet of charter vessels or check out our Whitsunday charter yacht prices. Our knowledgeable team are always on hand to help with your questions, so don’t hesitate to contact us.